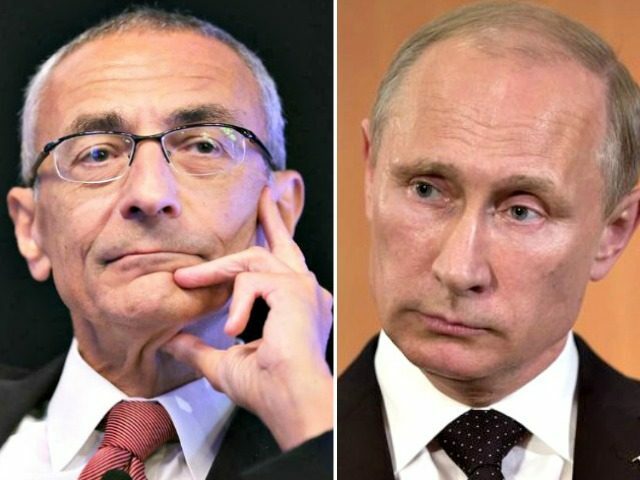 “The disclosure that Clinton Chair John Podesta transferred his shares in Putin-backed Joule Unlimited to an anonymous holding company when he joined the Obama Administration is extremely concerning,” Donald Trump Senior Communications Advisor Jason Miller said in a statement. The WikiLeaks hacks uncovered an email exchange under the subject “Podesta Outstanding Docs for Joule.” In the email exchange, Eryn Sepp, who was an assistant to Podesta at the Center for American Progress, forwarded a message to Podesta from Mark C. Solakian, who was Senior Vice President and General Counsel at Joule Unlimited Technologies, Inc. In the GAI report, tilted, “From Russia with Money: Hillary Clinton, the Russian Reset, and Cronyism,” it is revealed that Podesta joined the Joule Unlimited board in June 2011. Podesta has not commented on the revelations linking him to Putin and Russia-connected companies. 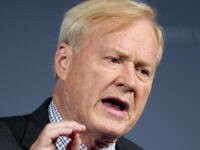 But the longtime Democratic operative has publicly claimed that Russian spies hacked his email to influence the presidential election.